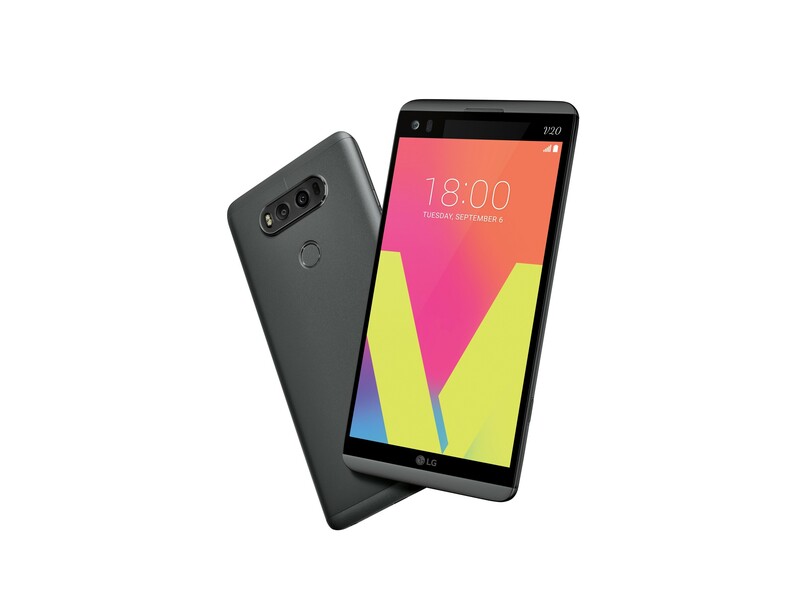 Korean tech giant LG unveiled its first smartphone LG V20 with new Android Nougat software. This new version of Android OS from Google is already available as a free update on few Google phones under the brand Nexus. The manufacturer released its specs earlier to the eve of Apple’s iPhone new series launch at San Francisco. LG V20 expected its launch in India very soon and possesses a really slim body with a large display screen which fits comfortably in the hand. Made of AL6013 metal, LG claims the device can resist drops from four feet height. The device comes out with a primary IPS quantum display of 5.7-inch. A secondary display provides a font size 50 per cent larger than the main display for a better glance of notifications. LG V20 powered by a Qualcomm MSM8996 Snapdragon 820 processor with Adreno 530 GPU. The handset is available in two variants 32 GB and 64 GB coupled with 4GB RAM. Internal memory provided is expandable up to 256GB via dedicated microSD slot. LG V20 features a primary camera of 16MP dual LED flash and laser auto focus which will perform a great imaging duties. 5MP front shooter is provided to enhance the selfie experience. 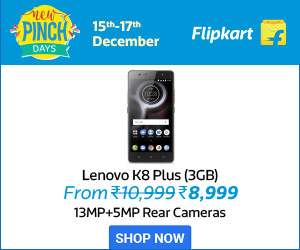 Connectivity options of the mobile include Bluetooth, 3G, 4G, Wi-Fi, GPS, NFC, Infrared port, USB type-C. Dual SIM option is provided for a better connectivity along with Fingerprint, accelerometer, proximity sensors. LG V20 is backed with a 3200 mAh battery and enables Quick Charge 3.0 option for a faster battery charge. V20 measures a dimension of 159.6 x 79.3 x 8.6 mm and weighs about 192 grams. 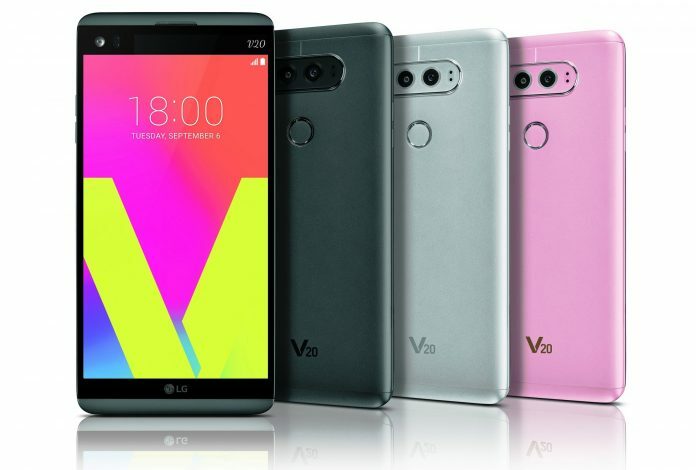 LG V20 Price for this mobile in India is yet to reveal, and the manufacturer announced the device would available in Titan, Silver, and Pink colours.